Doral has several apartments for rent. Many of them are located in high end complexes in the heart of the city. Doral is vibrant and young with the fastest growing community in the Miami area. 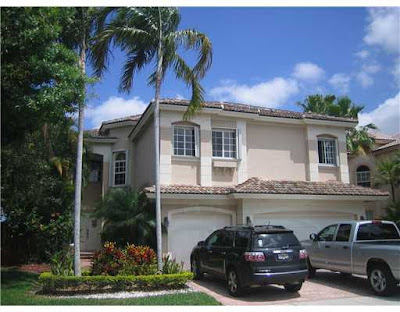 Doral rental properties are close to Miami and have easy access to all that southeastern Florida has to offer. Renters have their choice of several styles of apartments which range from one bedroom to four or more bedrooms. Las Vistas at Doral offers completely renovated apartments along with four pools, jacuzzis, golf course access, and use of the clubhouse. A one bedroom 810 square foot apartment at Las Vistas rents for $1,250 per month. Palm Gardens at Doral is also located close to the golf courses of Doral and a 650 square foot one bedroom apartment rents for $1,200 a month. Palm Gardens has a gym, pool, and was built in 2003. The Greens at Doral can provide comfortable living for anyone looking for a one bedroom home. A typical one bedroom apartment in The Green is 900 square feet and rents for around $1,350. The property provides 1.5 baths and was built in 1990. 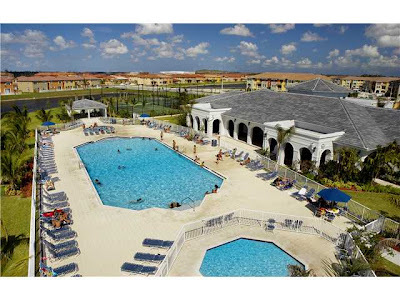 Doral Gardens offers affordable two bedroom 1,060 square foot apartments starting at $1,200. Located in front of the Pepsi-Cola Company building, Doral Gardens’ apartments have been recently renovated with new appliances and upgrades. Enclave at Doral is another complex which offers renters luxury at an affordable price. A two bedroom 960 square foot apartment rents for $1,500 per month. 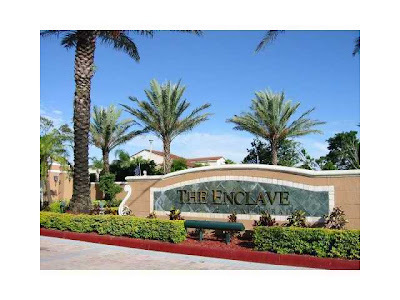 Enclave at Doral is a gated community with lovely green areas and a playground for the kids. 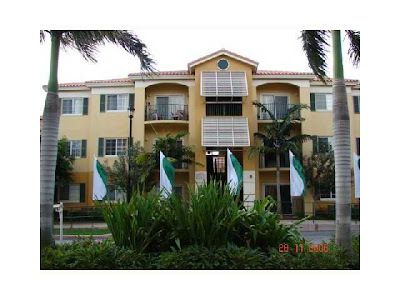 Las Vistas at Doral also offers two bedroom apartments for rent. A two bedroom 992 square foot apartment rents for $1,400 a month. At Promenade Shores located in The Promenade at Doral you can find a three bedroom 1,380 square foot apartment for $1,650 a month. 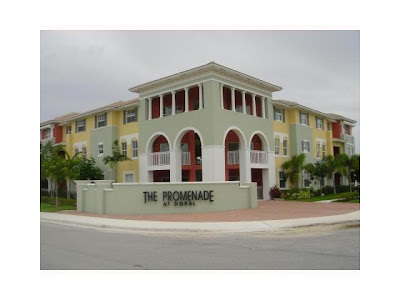 Promenade Shores is close to the Miami International Airport and major roads in the heart of Doral. Las Brisas offers renters a spacious 1,260 square foot three bedroom apartment for $1,675 a month. The Traditional English townhouse style of the units with new appliances and upgrades make these apartments an attractive choice. Saint Moritz was built in 2010 and the three bedroom apartments there have all of the latest upgrades and features you’d expect in a more expensive apartment complex. Rent for a three bedroom apartment in Saint Moritz is $1,675 per month. Leward at Islands at Doral apartments are perfect for families with school age children. A four bedroom 1,507 square foot apartment rents for $2,100 a month, and is only one block from Ronald Reagan High School. The Windward neighborhood of Doral Isles North is part of a gated community which is close to schools and shopping malls. A four bedroom 1,901 square foot apartment rents for $2,295. Apartments have a one car garage and also have a view of the lake. In the St. Croix neighborhood of Doral Isles a five bedroom 3,195 square foot apartment rents for $3,800 a month. Doral Isles is an upscale gated community with many amenities for residents to enjoy. Many people think it is smarter to own your home rather than rent. Sometimes this is true, but renting does have many advantages. When you rent an apartment you don’t have to worry about upkeep costs, you don’t pay property taxes, and you don’t have to mow the yard or keep up the property. If you figure up these costs and add a mortgage, you may find renting is a better choice. Not only may it be cheaper to rent than own, but most apartment complexes come with gyms, pools, workout centers, and clubhouses for residents. 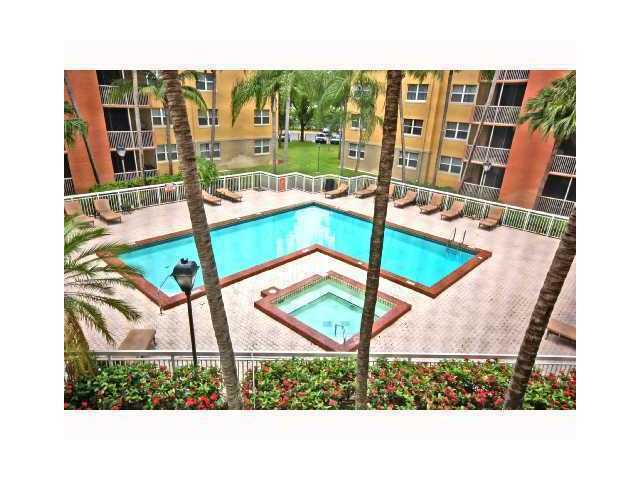 If you’re looking for a place to spend the winter or live all year, consider one of the apartments for rent in Doral. The apartments in doral is very attractive to me. It is also positive that it's stand in heart of the city.